Developers Dream! 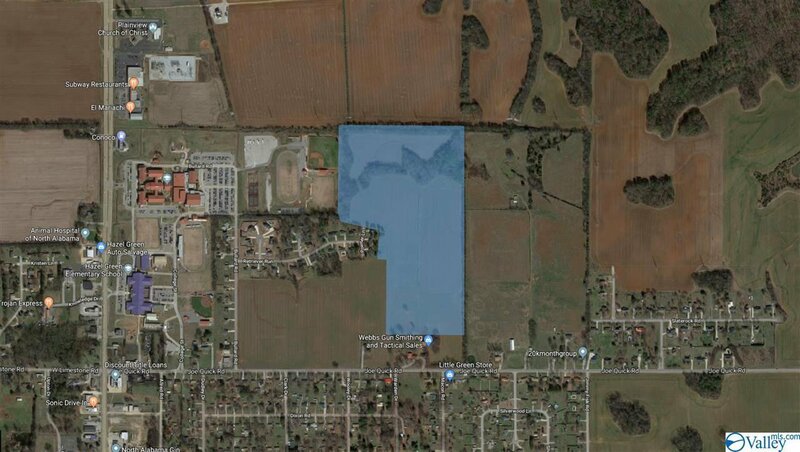 Lots of potential for this 46 acre tract in Hazel Green just behind HG High, off of HWY 431 North. Very level, Currently being used for farm land.